There are no comments for Havasu Falls. Click here to post the first comment. 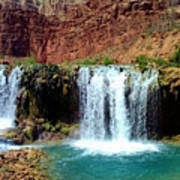 Who would've thought their would be these stunning waterfalls in the Grand Canyon?! 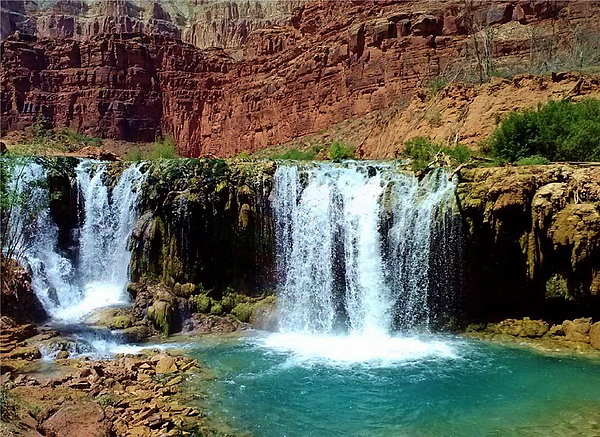 Havasu Falls is a sight for everyone to see. 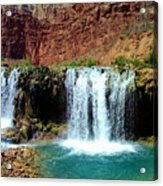 The vibrate teal water against the red rocks is spectacular!